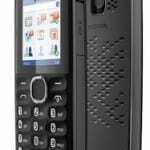 If you are looking for a good entry level to mid-range smartphone that is not from Tecno or Infinix, the Nokia 3.1 Plus is one model to consider especially if you are looking for a product from a prestigious global brand. 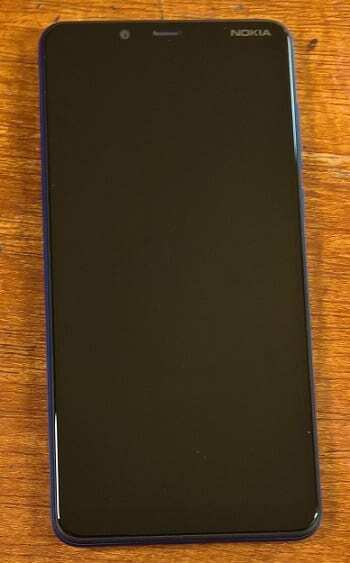 We got our hands on the blue model and will be unveiling our Nokia 3.1 Plus unboxing photos and video here. 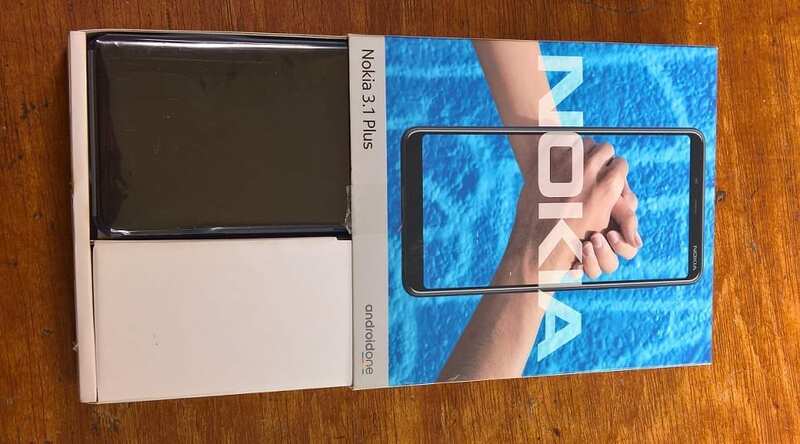 Priced around 50,000 Naira (around $139) on Jumia Nigeria, the Nokia 3.1 Plus looks well priced considering its features. 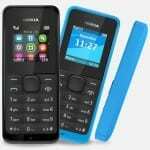 Our Nokia 3.1 Plus unboxing features the model with 2GB RAM and 16GB built-in storage, but there is also a 3GB RAM / 32GB built-in storage option. You also get dual cameras on the back, plus being AndroidOne, you get the latest flavour of Android when it becomes available. 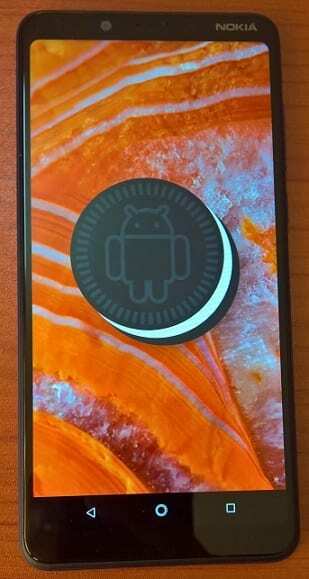 Our Nokia 3.1 Plus unit came with Android 8.1.0 (Oreo) out of the box, but once we connected to data, Android 9 Pie was waiting for us. 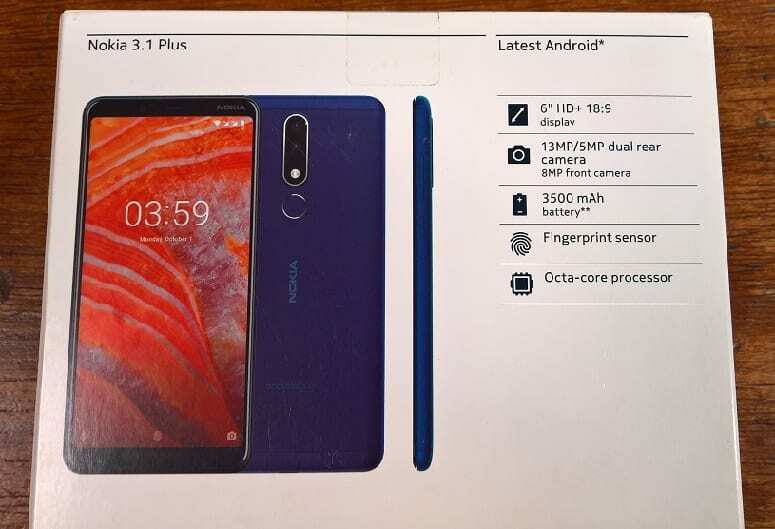 You can checkout the full Nokia 3.1 Plus specs. 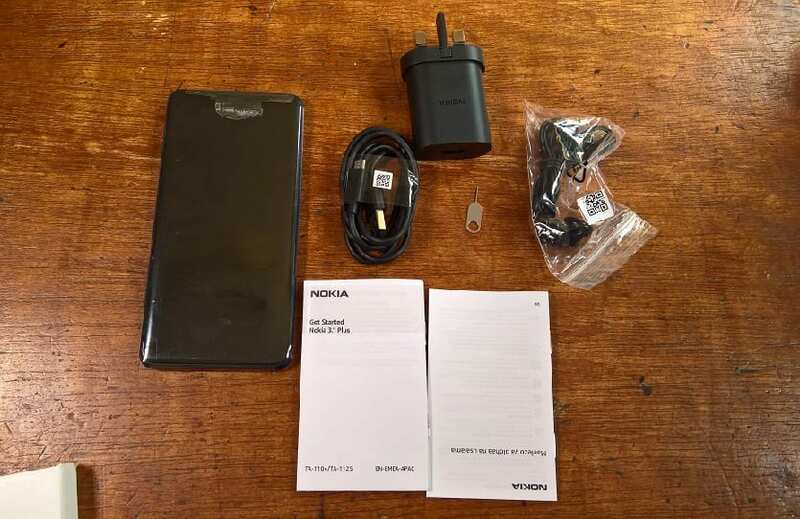 Now, we will be sharing our Nokia 3.1 Plus unboxing photos, revealing what’s inside the box. 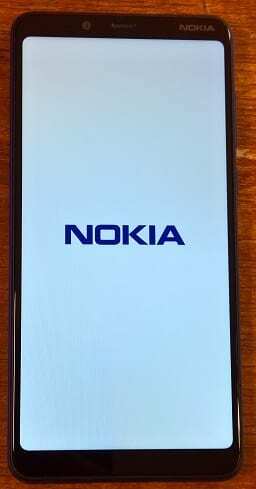 The smartphone comes in a white box with a Nokia image on a blue background on top. 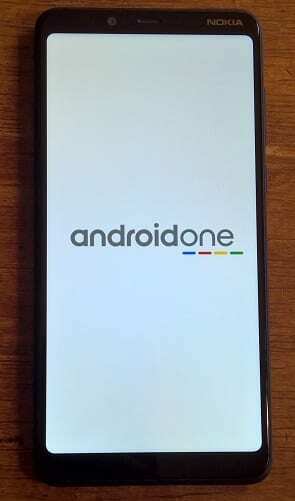 You can also clearly see the name of the phone and the androidone branding. Turn to the other side to checkout some of the key specs. 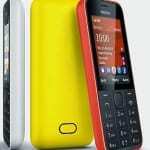 The Nokia 3.1 Plus features a 6-inch display, rear facing fingerprint sensor, and octa-core processor. 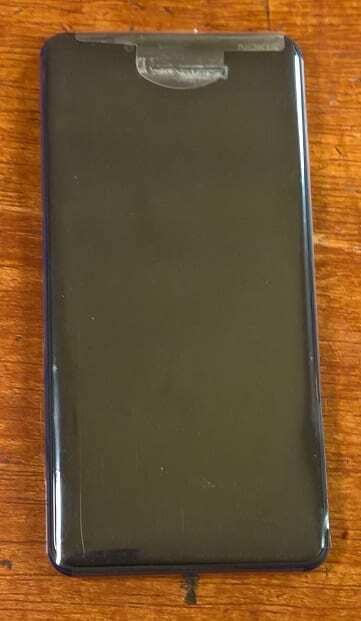 The 13MP + 5MP dual rear camera and 8MP front camera as well as the 3500 mAh battery capacity is also indicated on the box. 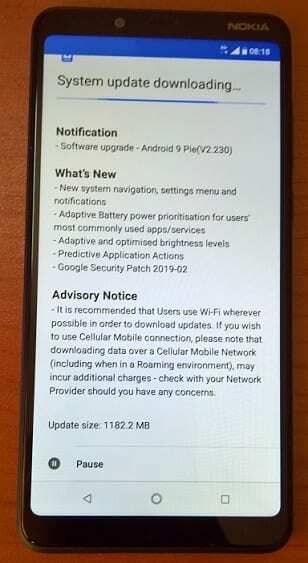 Notice that Latest Android is also written on the box. 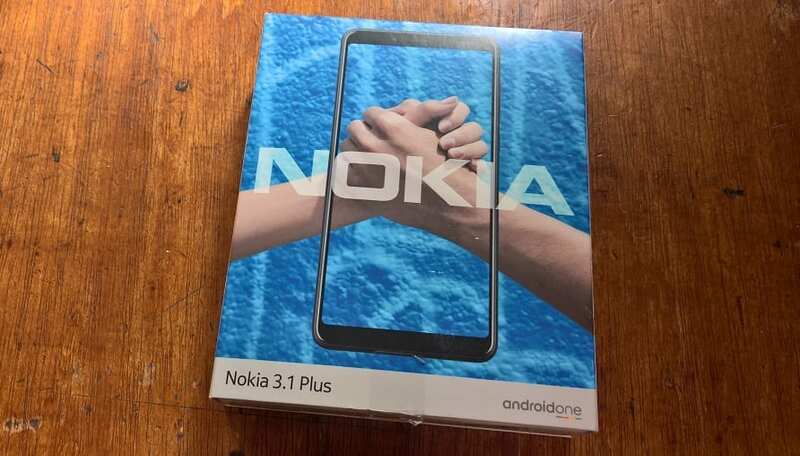 This is because, the Nokia 3.1 Plus is androidone, which means you will get the latest Android flavour when it becomes available. 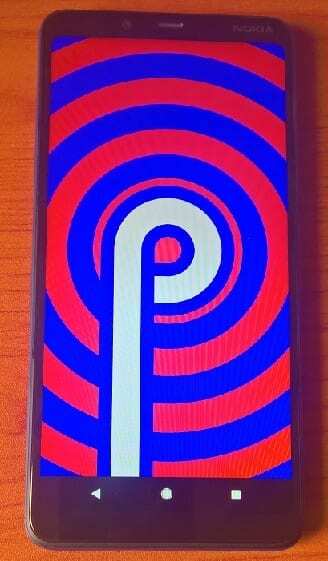 Our unit came with Android 8.1 Oreo, but once we connected to internet, we got notification that Android 9 Pie is available for download. 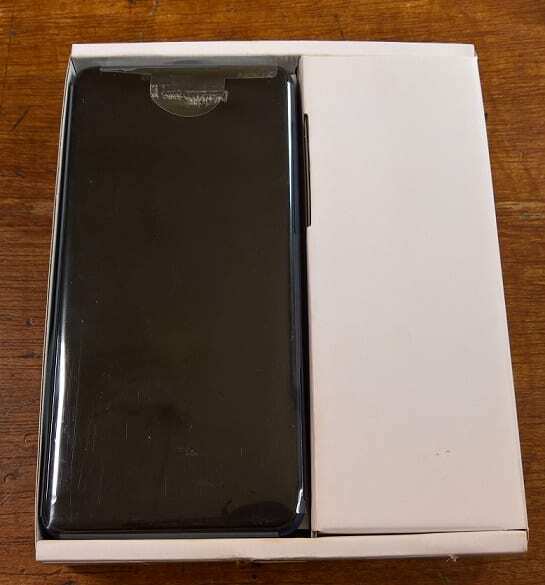 Let’s pull out the cover and catch the first glimpse of the smartphone. 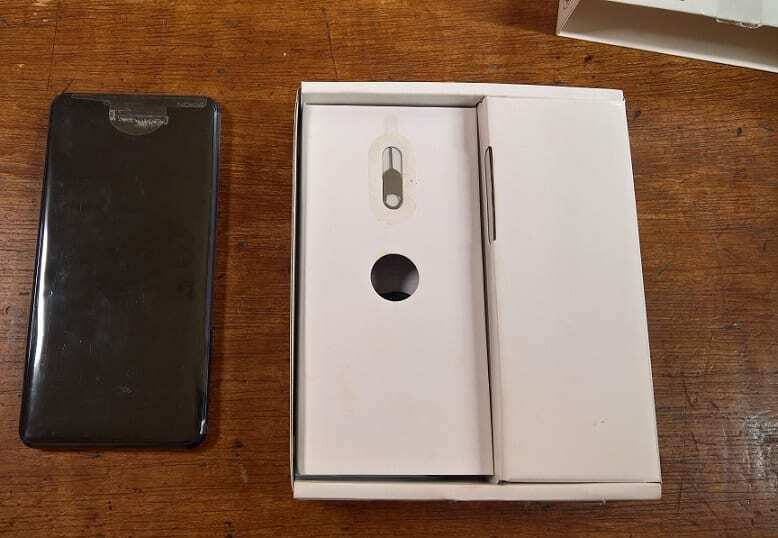 Now, we place the phone side by side with the rest of the box. You can see the SIM ejector pin clipped to the box. The rest of the accessories are under the platform. 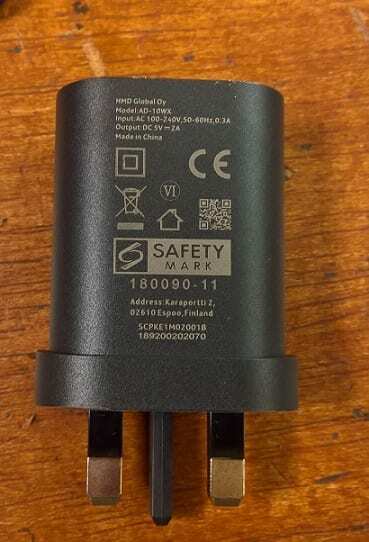 Let’s take a closer look at the charger. The charger is rated to supply up to 2A at 5V, which means it should be fast in charging the built-in 3,500 mAh battery. Having a rated input of 100V – 240V, means you can charge your phone even during low voltage. Enough of the accessories, let us take a closer look at the phone. Now, after unwrapping. Isn’t it gorgeous? You can see the 6.0-inch IPS display in front and the 8 megapixel camera to the left of the earpiece. 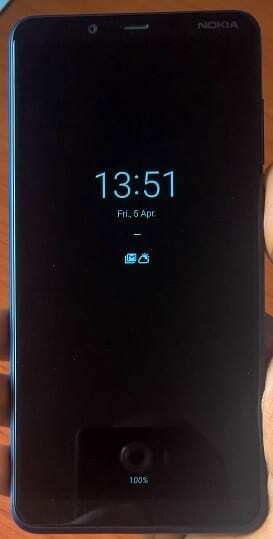 Notice also that the phone seems bezeless as the screen blends perfectly with the edges. Flip to the back, you see the two rear cameras (13MP + 5MP) lined up vertically with the flash. You will also see the fingerprint sensor. 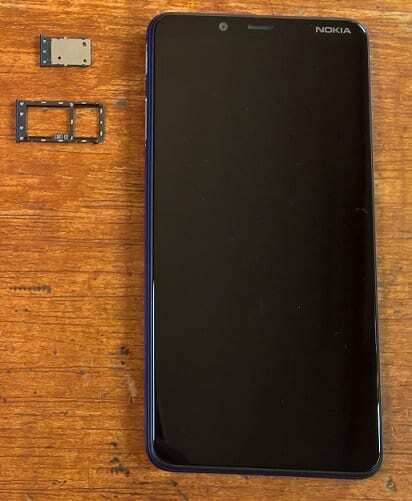 On the left side of the Nokia 3.1 Plus, you will see two slots for the SIM and memory card. The top slot houses one Nano SIM and the lower slot houses the other Nano SIM and the microSD card. Here is a closer look with the two trays out of the phone. The volume rocker and the power button are located on the right side of the power button. The 3.5mm audio jack is placed on the top side. If you look closely towards the left you will also see another small opening. That is probably the noise-cancellation mic. The bottom side is pretty busy. You can see the microUSB port flanked by two grilles. The left grille hosts the microphone for the mouthpiece and the right grille houses the loudspeaker. 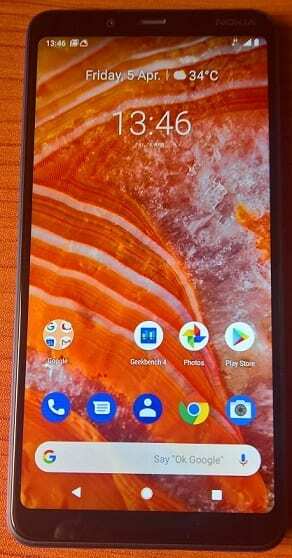 Nokia 3.1 Plus comes with Android 8.1 (Oreo), see. 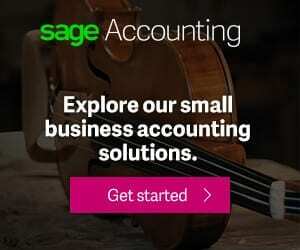 However, once you connect to internet, you will see a notification to download Android 9 Pie. 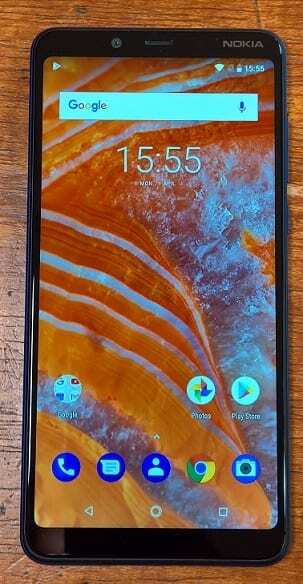 After updating Nokia 3.1 Plus to Android 9 Pie, we noticed that the Google search bar moved to the bottom and the date became more legible. You will also notice that the onscreen buttons are now solid. 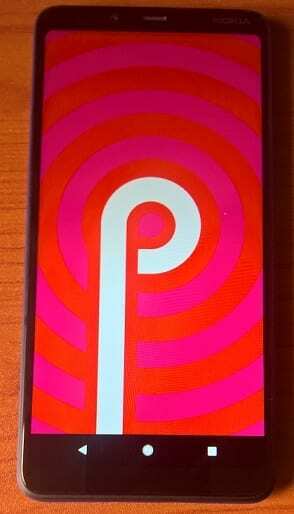 The Android 9 Pie update also gives the Nokia 3.1 Plus an always on that lights up for about 5 seconds each time you lift the phone. This means you can see the current time, date, and a few of your notification just by picking up the phone. That’s a wrap on the Nokia 3.1 Plus unboxing, you can watch the unboxing video. 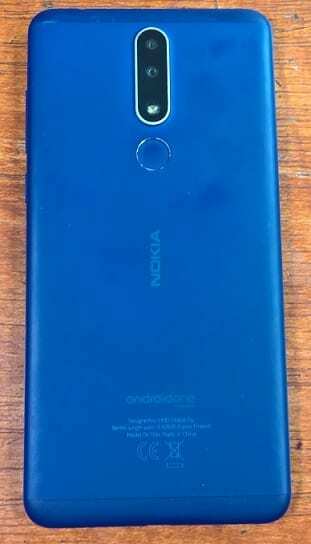 We will be releasing our Nokia 3.1 Plus review after using the smartphone for a couple of weeks. See you then.